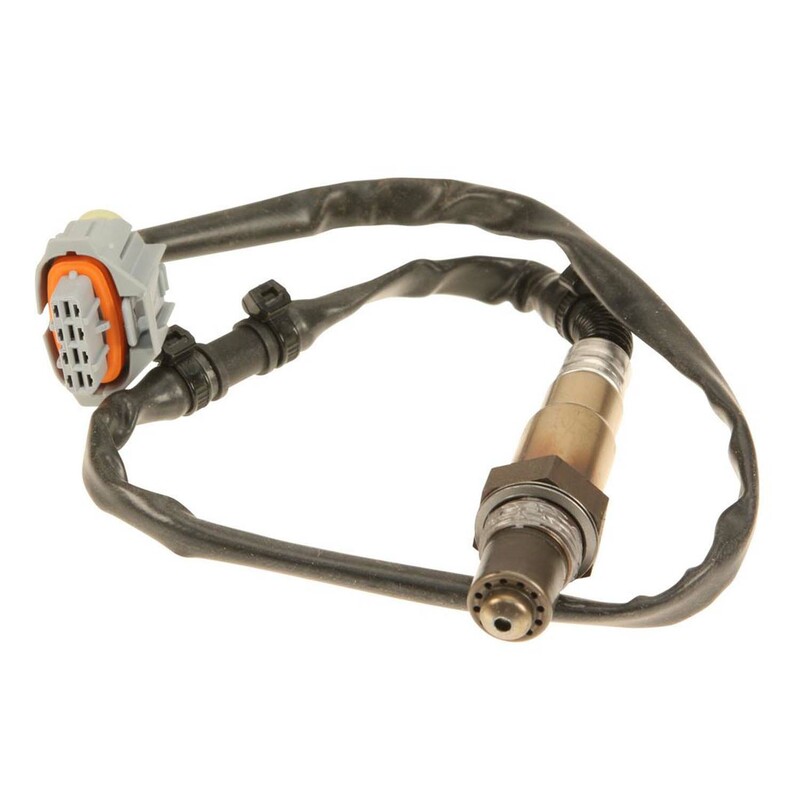 OEM post-cat oxygen sensor (sometimes referred to as “rear” sensor) for Carrera Turbo & Turbo S 06-09. OEM Porsche part. Two per car, price is per each.